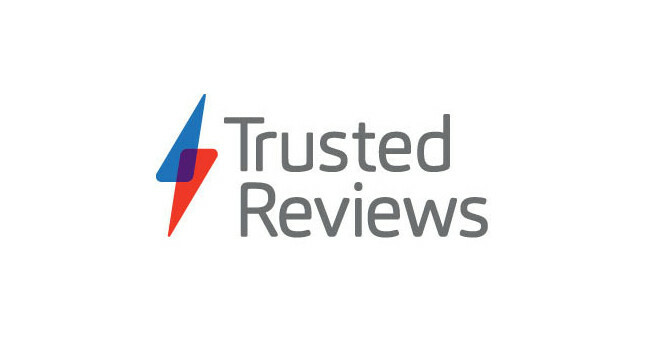 Trusted Reviews has named Ced Yuen as TV and Audio Editor. Ced previously served as Home Technology Editor at the title. He will continue to cover all things video and audio – home appliances and smart home kit will now be covered by David Ludlow who has been appointed Freelance Home Technology Editor. Ced and David can be found tweeting @CedYuen and @daveludlow respectively.